(CNN) - It's Christmas, but not as you know it: a new book by released this week by Pope Benedict VI looks at the early life of Jesus - and debunks several myths about how the Nativity really unfolded. 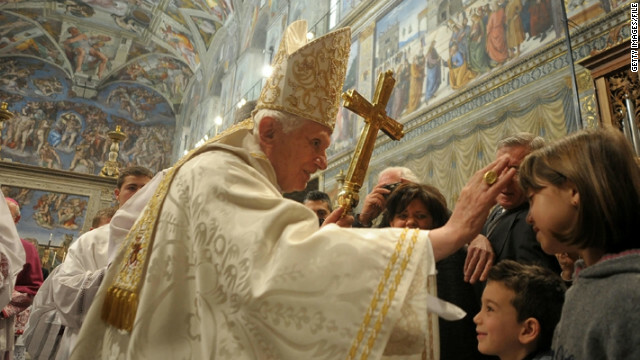 In "Jesus of Nazareth - The Infancy Narratives," the pope says the Christian calendar is actually based on a blunder by a 6th century monk, who Benedict says was several years off in his calculation of Jesus' birth date. According to the pope's research, there is also no evidence in the Gospels that the cattle and other animals traditionally pictured gathered around the manger were actually present. http://www.caramoan.ph/caramoan-beach-resort/hich have influenced the world's cultural history.